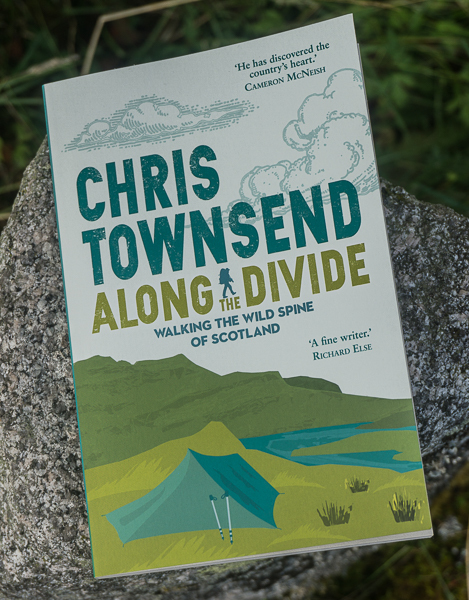 Chris Townsend Outdoors: Rewilding, Wildlife, Photography: Peter Cairns' New Frontiers. 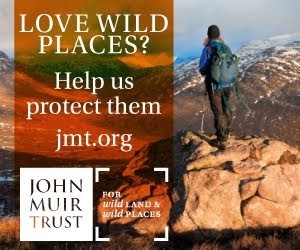 Rewilding, Wildlife, Photography: Peter Cairns' New Frontiers. Last month I wrote about George Monbiot, his book ‘Feral’and his rewilding ideas. The same topic emerged in much gentler form though with no less passion and commitment in a talk by wildlife photographer and conservationist Peter Cairns at Eden Court in Inverness, entitled ‘New Frontiers’. Cairns mixed his superb photos with bits of video and some music (I wasn’t sure about the last) and told the story of how he developed from a ‘trophy shots’ photographer into a campaigning one. As part of the latter Cairns is one of the photographers behind the ambitious 2020 Vision British nature photography project and has his own website – Northshots – that is well worth a look. 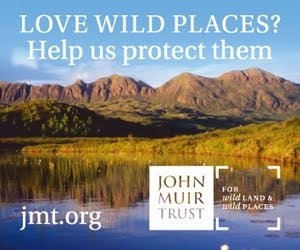 Compared with Monbiot, who dismisses some conservation work as useless and even damaging, Cairns is much more accommodating of a wide range of conservation work and sees a web of different projects as leading to rewilding. I think both positions have validity and that there are positives in both. I’d certainly recommend going to see Peter Cairns if he’s speaking in your area. 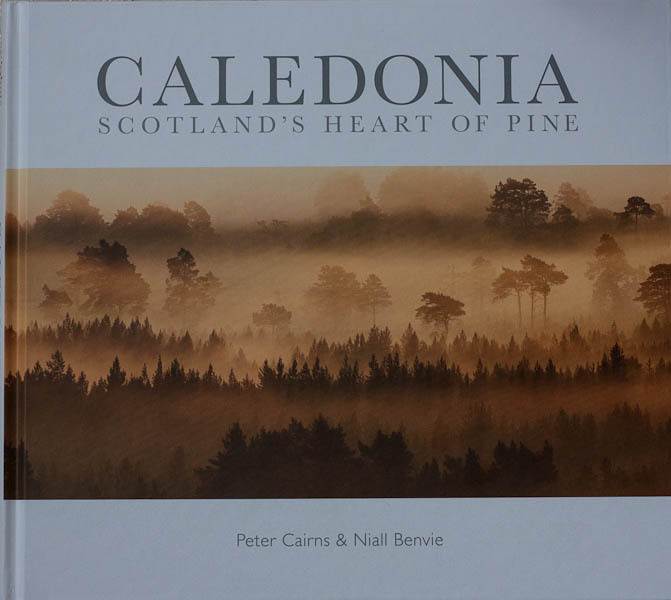 There’s also his excellent book Caledonia: Scotland’s Heart of Pine, which I reviewed last year, and which is full of beautiful images plus inspiring words from Niall Benvie. Rewilding seems to be a theme for me this year and soon I'll be reviewing two more books about the subject - Jim Crumley's The Last Wolf and The Great Wood. I really feel assessing white and black digital photography with it's film equal is similar to looking at apples with oranges. They only are not the exact same thing in look and feel. check that I discussed this in more detail to some extent 1 on this range. When talking to photographer Hellen Van Meene she describe video as having "secret". Now I'm unsure exactly what the techical word for secret is but imaginatively I understand exactly what Hellen indicates.